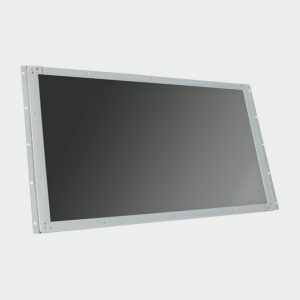 The EFL-1803W is an 18.5″ open frame industrial monitor designed for gaming and industrial control, as well as digital signage. 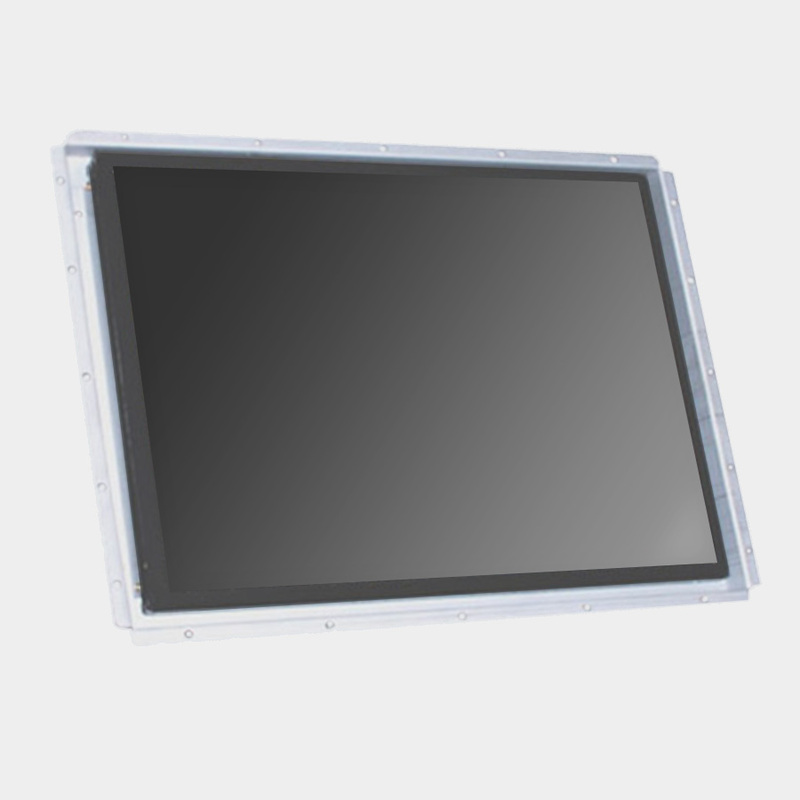 The 18.5″ LCD panel provides 1366 x 768 (FWXGA) resolution. 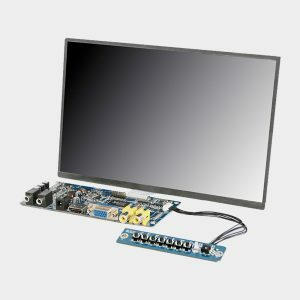 With the option of touch screen and various input types, the monitor can be used in many situations. Versions with standard viewing angles and high brightness may be available on request.